Southwire's 14/4 SOOW cord is designed for extra hard usage on industrial equipment, heavy tools, battery chargers, portable lights welding leads, marine dockside power, and power extensions. Leviton's All Black Locking Plug is made with a super tough nylon material and features solid brass blades and contacts for maximum conductivity. Leviton's Black and White Nylon Body Locking Plug is made with a super tough nylon body which resists damage from severe impact, abrasion and chemicals. Its ergonomic, fluted body design with radial grip ridge is ideal for gripping, turning and pulling. 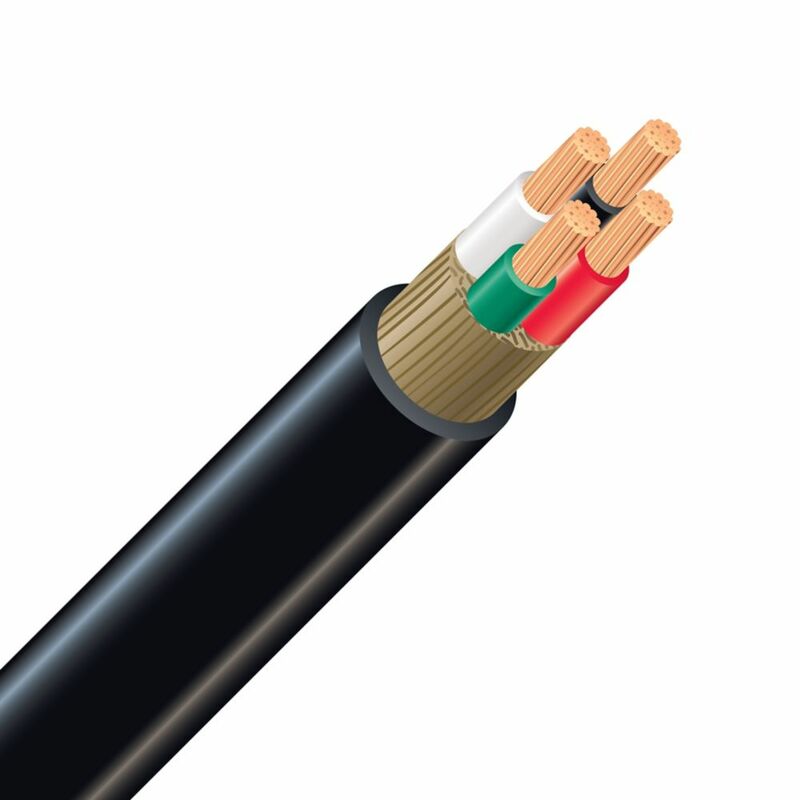 SOOW Copper Electrical Cord - 14/4 Black 75m Southwire's 14/4 SOOW cord is designed for extra hard usage on industrial equipment, heavy tools, battery chargers, portable lights welding leads, marine dockside power, and power extensions.